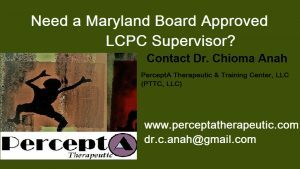 Need a Maryland Board Approved LCPC Supervisor? Approved Clinical Supervisor (ACS) by the Center for Credentialing and Education (CCE). Approved Supervisor in Clinical Professional Counseling- State of Maryland DHMH Board of Professional Counselors and Therapists (Board Approved Clinical Supervisor). The purpose of the Association for Counselor Education and Supervision (ACES) in accordance with the guidelines of the American Counseling Association (ACA) is to help guide professional behavior befitting of a counselor educator and supervisor. Supervision in recent years has achieved important professional status, and has even been established as a distinct professional specialty area due to unique roles in supervision including clinical, administrative, and programmatic. Evidence of this new professional status comes about in a separate supervisor credential for counseling supervisor’s known as the Approved Clinical Supervisor (ACS), and the 2012 State of Maryland DHMH Board of Professional Counselors and Therapist “Approved Supervisor in Clinical Professional Counseling” status for supervisors. What is the Definition of Supervision? Clinical supervision is best described as a unique process between a competent supervisor, and a supervisee, whereby the supervisor acts as a gatekeeper for the profession by improving the professional skills of the supervisee through observation, assessment and evaluation, while safe guarding the welfare of clients through monitoring the services the supervisees provide to the client. The goal is for supervisees to become ethical, competent, and independent professionals. The primary goal of supervision is to assist the supervisee with acquiring the necessary skills and expertise to provide the best treatment and care for their clients. Given the changing demographics of the United States, supervisors are to be adequately trained in diverse issues, as they are ultimately responsible for fostering cultural competence in their supervisees, in order to ensure appropriate treatment for their clients of color. If you are interested in clinical supervision, please contact, Dr. Chioma Anah via email: perceptatherapeutic.anah@gmail.com or send mail to: Dr. Chioma Anah, P. O. Box 5633, Baltimore, MD 21210. The Supervision Contract, Professional Disclosure Statement, and Informed Consent forms will be made available to each supervisee. 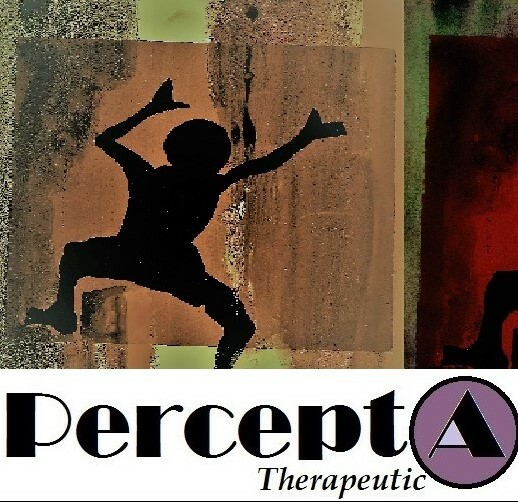 ©2012-2019 PerceptA Therapeutic and Training Center, LLC -All Rights Reserved.